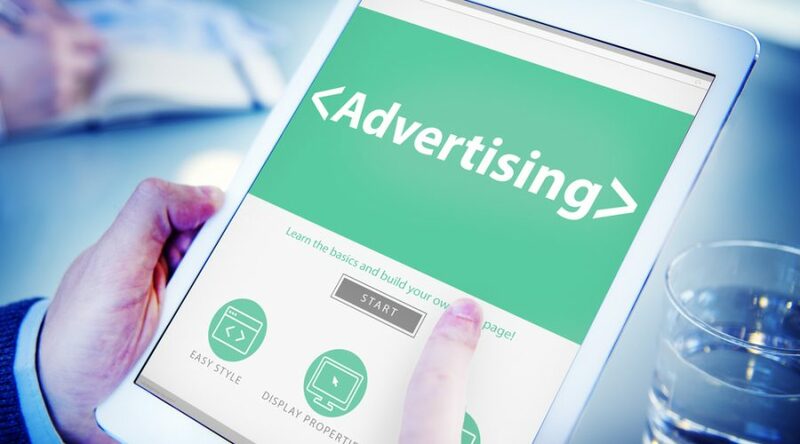 Moment Media LTD, a Seychelles-based company that specialises in performance-based online advertising, is in the process of scaling-up its media buying business. The company got started about two years ago when an experienced affiliate marketer raised a small amount of funding and put his many years’ of experience to work. Moment Media creates value by giving leads and potential customers to companies that demand them – and are willing to pay. The model essentially boils down to buying and selling traffic, but sourcing it from a place where it is under-priced and/or under-exploited, then using fresh, engaging media articles and videos as a bridge to increase the value of that traffic by getting web visitors to register (or purchase) for new services and products. Vendors of all kinds of products and services are interested in working with Moment Media because, in certain domains, the company is able to deliver high-value leads and clients at a lower cost-per-lead (CPL) or cost-per-acquisition (CPA) than those vendors would be able to achieve through their own advertising initiatives. In other words, Moment Media Ltd serves as an outsourced arm for companies operating in green products (alternative energy), health and fitness, mobile apps, education software, small business coaching, among other domains. Instead of dealing directly with the vendors, the company commonly works with vendors’ representatives in the form of affiliate networks. These networks build relationships with hundreds – if not thousands – of advertisers, thereby enabling Moment Media to sample, test and optimize its media buying campaigns from a wide selection of prospects. Once it identifies a promising area, it will typically double-down on that vertical and scale-up its media buying activity. The company is now at a point where it is looking to add to its media buying ranks. It currently has a distributed workforce of ~ten media buyers and might be in a position to increase that number by at least 50% over the coming months. What does the company look for in its media buyers? Well, there are a number of types of media buyers out there, and there is no such thing as a perfect profile for someone looking to get into media buying. However, it is generally a good idea to have a good grasp of how affiliate networks work, the different types of traffic that can be generated (whether organic or paid), and the different kinds of optimization techniques that can be used to make an already successful advertising campaign more profitable. Arguably the single most critical characteristic of someone who is looking to break into media buying is an appetite for learning and comfort for dealing with numbers. The reality is that the media buying landscape looks markedly different to how it looked just a few years ago. The pace of change looks set to continue, so media buyers looking to following in Moment Media’s footsteps should be prepared to reinvent themselves constantly and stay on top of the latest industry developments and changes.